Here Cartool.co.uk engineer shares one client own BMW F30 2014 owner got problem when change the FEM ( buy a new FEM by BMW, try with Ista P (Icom a2) to coding the FEM. But always failed to that. 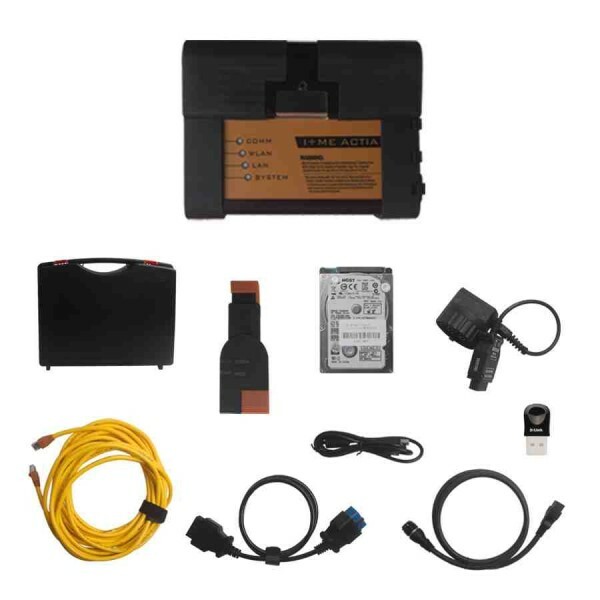 But now, the client find the solution to his problem, and solve the BMW FEM coding with the tech’s guide manual as below. Working E-SYS to save the FA from the old FEM. Don’t think you can with ISTA. With E-sys you can read and save VO to a file. If you don’t have ISTA license and you are not online, this is the way you can transfer the car VO to the new FEM. 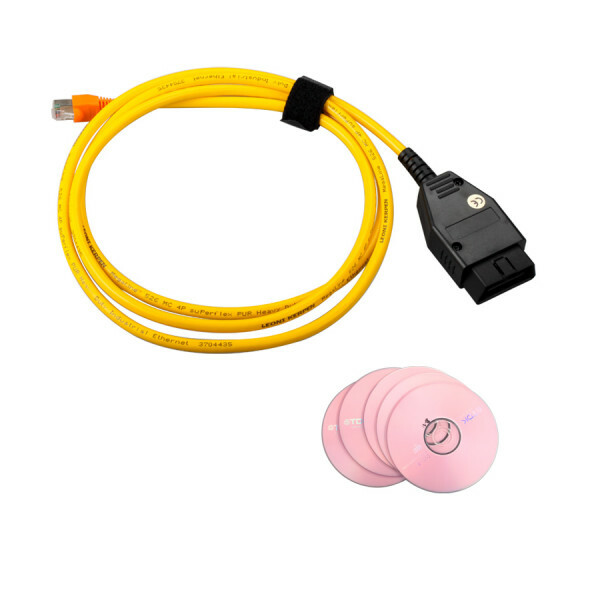 If you have ISTA licence and you are connected to BMW servers, then ISTA-P will download VO automatically and insert it into the new FEM. How to code a new FEM ? 1. plug your old FEM (I hope it is not completely dead and you can still read VO from it) read VO and save it to a file with E-sys. 2. Disconnect old FEM and plug new FEM, then connect with ENET cable to the car, go to VCM and load VO from the file you saved previously. Then go to master tab and click “write FA” which will write the car VO to the new FEM. 3. Start ista-p and when you see window for replaced modules click Yes and when you see the list, in the bottom tick FEM. ISTA-p will code(configure) and initialize the new FEM to the car. How to code an old FRM ? I have read both, that Immobilizer (EWS4) is an issue for FEM, and that it is not. For sure it is an issue for DME replacement. I don’t think attempting to flash FEM would do anything to DME. Worst case is FEM takes VIN, and still won’t sync / decrypt key with DME. The easy way is to order a new FEM from BMW, which they then put VIN and Encryption Key in for your car. Q: If the method with flashing used FEM will not work, it will be possible to get back to original FEM from my car ? A: I still have this original FEM. Flashing used FEM will have no affect on your original one. Q: Is original FEM will be still compatible with flashed modules ? A: You could also try flashing original FEM, and see if that doesn’t solve your problem before resorting to the used FEM. Q: What charger is good for flashing to avoid interruption during process ? A: Use any charger good for 50 amp minimum. Q: Need VIN change during FEM flash? A: VIN is also taken from FA during vo or fdl-coding, usually no need to flash for matching vin. But Update VCM and MSM I don’t think have to be checked. This is for other purpose. They are not needed when changing vin during a flash. Still they are required when coding a replaced module (after installing it), otherwise svt in vcm will not be corrected. Above is good point about SVT. Q: During flashing car engine should be running ? A: No, it should not be running. You need power supply with 13-15 volts and 50 amps. Other option is to use another car with engine running and jump start cables. Q: What if during flashing process ignition will switch off ? What damages to the car this may do? A: It won’t turn off after the flashing has started. How to update The Key Pro M8 Key Programmer Tool?